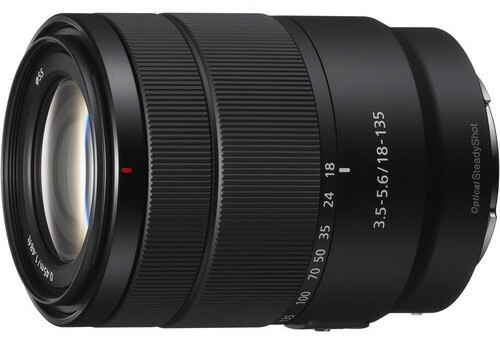 Today Sony announced its first lens for the APS-C E-mount system in over three years: the E 18-135mm f/3.5-5.6 zoom, which is the equivalent of 27-202.5mm in full-frame format. This new zoom features a compact, lightweight design, measuring 67.2mm x 88mm and weighing 325g. It is an ideal fit for the Sony a6000 series and will prove very useful tool for a wide range of shooting situations such as daily life, portraiture, landscapes, and travel. 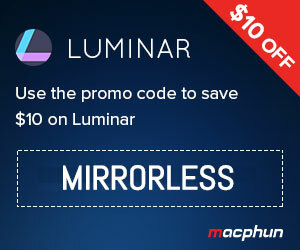 In addition to promising excellent corner-to-corner sharpness throughout the entire zoom range thanks to its aspherical lens and two Extra-low Dispersion glass elements, it also allows photographers to produce close-up images with pleasing ‘bokeh’ due to its maximum magnification ratio of 0.29x and minimum focus distance of 0.45m. Also included is built-in optical image stabilisation to support hand-held shooting. To match the fast AF system of Sony’s APS-C cameras, the 18-135mm also offers fast, precise, quiet AF performance thanks to a linear motor. It will be available from February 2018 for the retail price of $598 | £570. 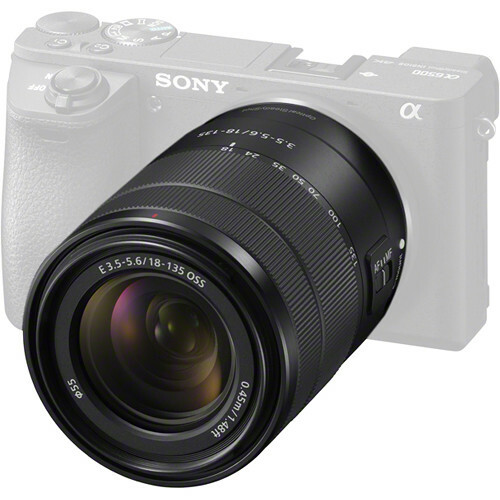 Also announced alongside the lens was the silver version of the popular Sony a6300. It too will be available in February 2018 at select retailers.